The most significant news for Week 4 of Oct 2013 was launching of Mac OS 10 Mavericks and iPad Air by Apple. WD announces Q1 2013 revenue of US$3.8 Billion. Tata Comm. delivers improved margins as net profit turns positive YoY. World of Tanks' Update 8.9 goes live with a new combat mode. Silver Peak speeds Masterpet’s Data Replication across the Tasman. The HTC One goes compact with the launch of the HTC One mini. Intel Research finds older PCs reduce employee productivity. SEEBURGER appoints CrimsonLogic as a strategic solutions reseller. Viber provides updates for Windows phone version. 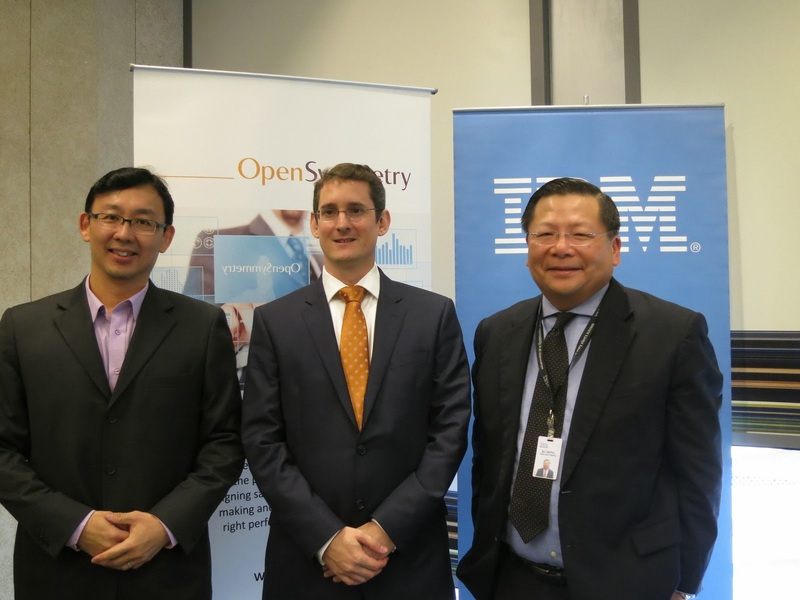 OpenSymmetry partners with AccelTeam to optimize Sales Performance in Malaysia. Evernote brings intuitive digital writing to a whole new level with Penultimate. Reuters: Start-up Vicarious claimed to have cracked CAPTCHAs. The company generated US$680 million in cash from operations during the September quarter, ending with total cash and cash equivalents of US$4.9 billion. During the quarter, the company utilized US$150 million to buy back 2.3 million shares of common stock. On Sept. 19, the company declared a US$0.25 per common share dividend, which was paid on Oct. 15. Tata Communications announced its financial results for the quarter and half-year ended September 30th 2013. Wargaming, the leading free-to-play MMO developer and publisher, today announced the release of Update 8.9 for its highly acclaimed action game, World of Tanks. 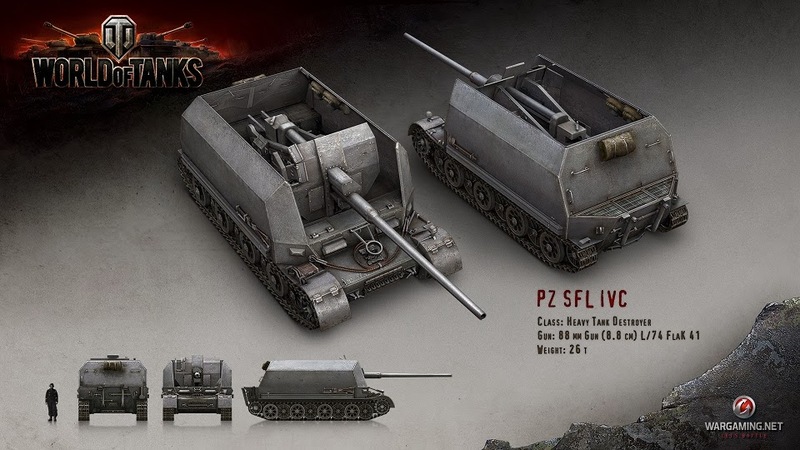 Update 8.9 marks the official launch of 7 vs. 7 team battles, a new competitive game mode that allows players to form their own teams and match make against tankmen of similar skill and experience. Masterpet’s nightly 500 megabyte (MB) VM replication process between Wellington and Sydney had previously taken 40 minutes to complete over the saturated 5 Mbps wide area network (WAN) connection. 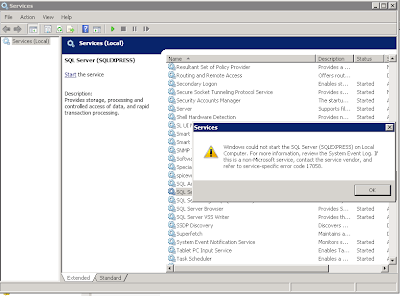 This was putting Masterpet’s recovery point objective (RPO) in jeopardy. Following a rapid install of the Silver Peak software, that same 5 Mbps connection now performs like a 140 Mbps connection. This has allowed Masterpet to increase the volume of its data replication to 1.6 Gigabytes (GB), which now takes just 22 minutes to transfer. HTC today announced the HTC One mini, a compact version of the award winning HTC One, which has redefined the smartphone experience with revolutionary technologies including HTC BlinkFeed™, HTC Zoe™ and HTC BoomSound™. The HTC One mini comes in Glacial Silver and Stealth Black at RM1,699 at selected HTC retailers starting from now. SEEBURGER, a global leading business integration and enterprise class Managed File Transfer (MFT) solutions provider, today announces its strategic alliance with CrimsonLogic eTrade Services Pte. 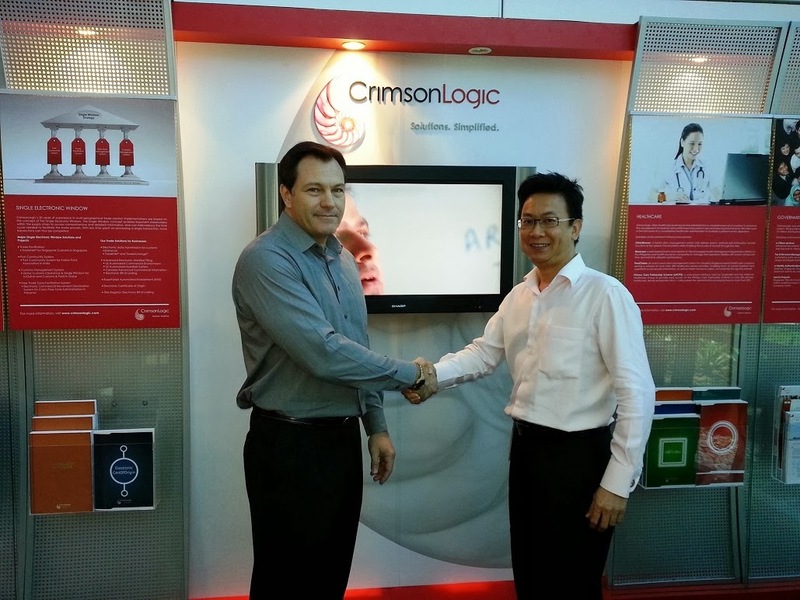 Ltd. (‘CrimsonLogic’), a leading provider of trade and logistics solutions, as its new regional reseller to offer Managed File Transfer (MFT) solutions in Singapore, Middle East and Africa. 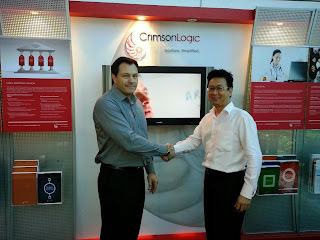 CrimsonLogic is a trusted partner to governments all over the world. The partnership with CrimsonLogic also puts SEEBURGER in a stronger strategic position to expand its penetration into the trade and logistic community where CrimsonLogic has established strong credibility. Press release - SINGAPORE – October 29, 2013 - Viber provides updates for Windows Phone Version. Despite the growing alternatives to the expression of ideas and information, nothing has really been able to replace the freedom and creative outlet that writing by hand has provided. Studies have shown that handwriting is linked to improved learning, memory, and idea generation. That is why Evernote, the company that helps you do everything better, has released the new Penultimate to create the most natural digital handwriting experience on an iPad. New zoom functions that let users swipe, pinch, and write without feeling constrained by the screen. New drift function helps users move the screen according to your writing speed, adjusting automatically to your movements. Identification of wrist resting section. Handwritten notes will be saved directly into Evernote. I've read from; Reuters,no-follow, http://www.reuters.com/article/2013/10/28/us-technology-captchas-idUSBRE99R03620131028; that a start-up based in San Francisco claimed to have developed an algorithm to crack CAPTCHAs. Nevertheless, it is not meant for sales yet. According to co-founder D. Scott Phoenix, the exercise is part of their A.I research activities.